According to scientists at the US Department of Energy’s National Renewable Energy Laboratory (NREL), windows like this could save up to 8 percent of a building’s total energy consumption; SPD SmartGlass uses only tiny amounts of electricity to switch from dark to light making a huge net energy saving overall. 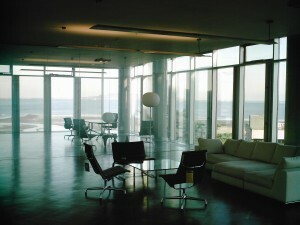 Other benefits of smart windows include privacy at the flick of a switch (no more fumbling around with clumsy, dusty curtains and blinds), convenience (automatically darkening windows saving your upholstery and pictures from fading), and efficiency (electrically operated curtains are notoriously unreliable). 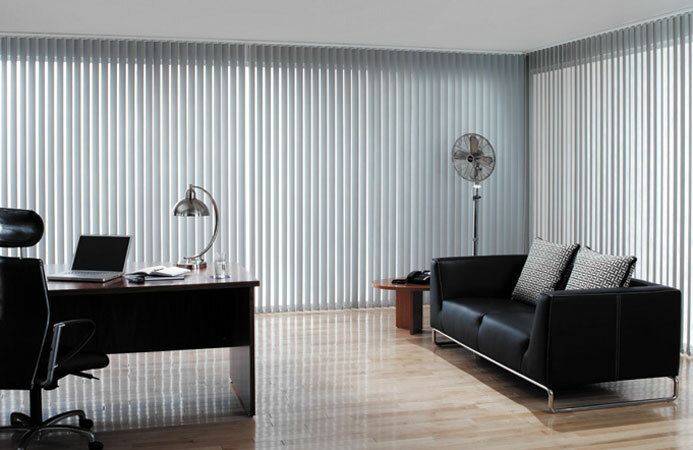 Furthermore, wouldnt you rather enjoy a floor to ceiling panoramic view with no obstructions such as blinds, shutters or curtains? This entry was posted in Articles, Press Clippings, Smart Glass News and tagged electric frosted glass, electric privacy glass, Electronically Switchable Glass, Intelligent Glass, LC smartglass, Privacy Glass, smart glass, smartglass, SmartGlass International, SPD SmartGlass, switchable glass. Bookmark the permalink.